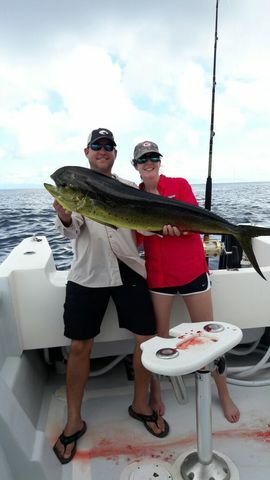 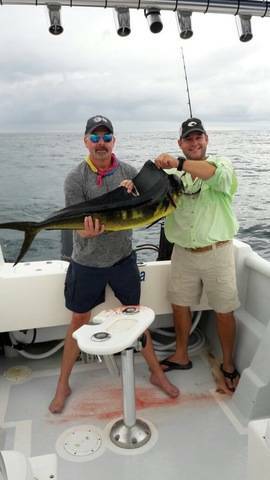 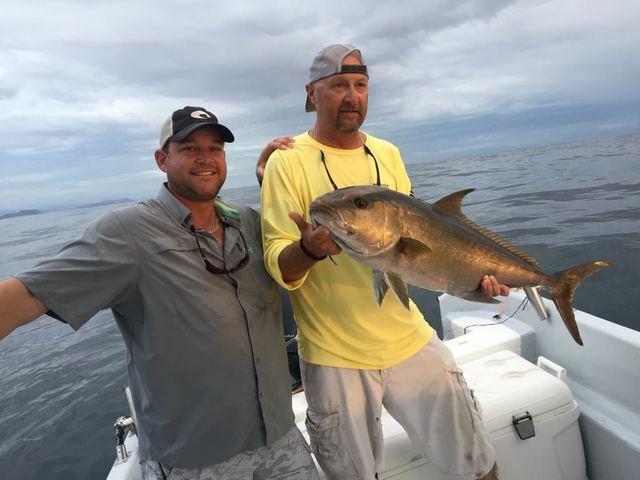 Russell Thorsheim polished off his week of hard-fishing action was another sweet pair of Dorados on November 16. 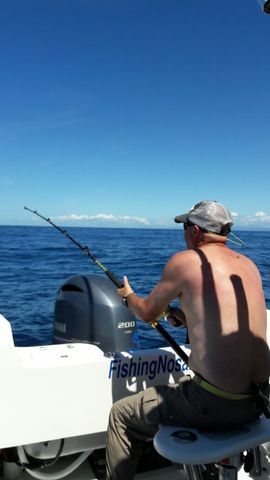 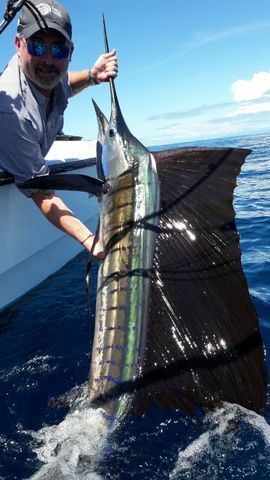 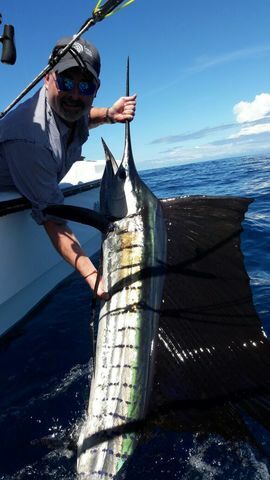 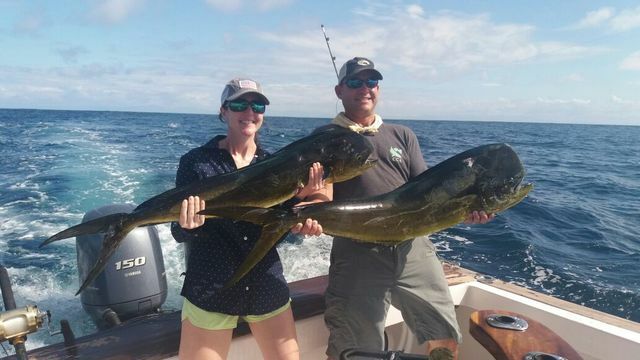 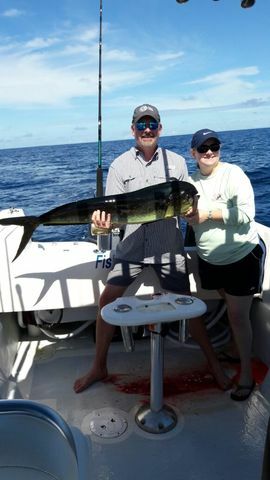 Russell Thorsheim was on a roll in mid-November…things went so well for him on the big boats with Sailfish and Dorados that he added a quick afternoon jaunt on the Explorer for some inshore fun. 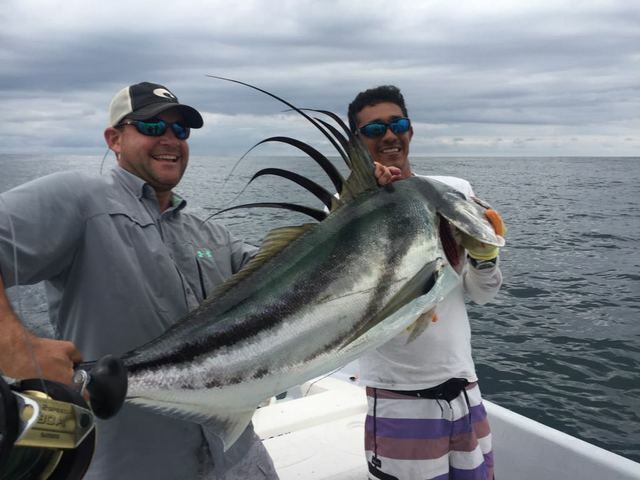 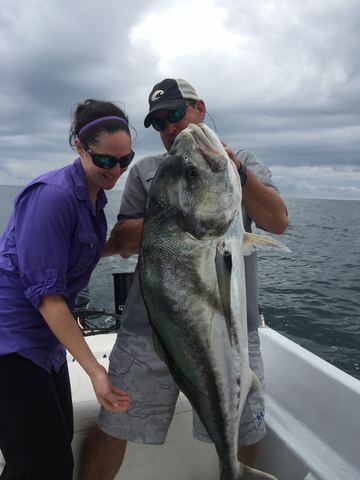 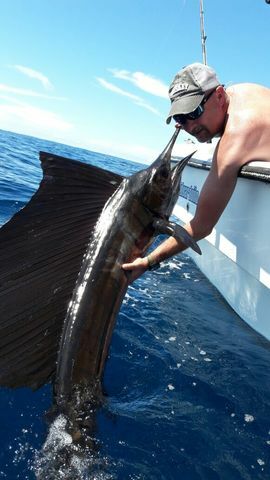 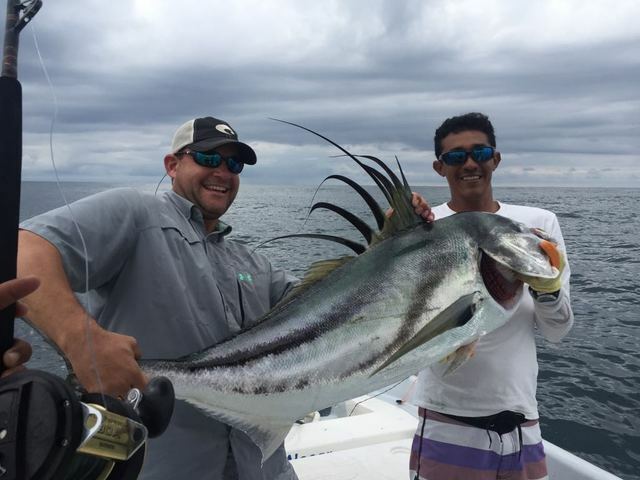 This monster Rooster Fish may be the fish of the week for Mr. Thorsheim. 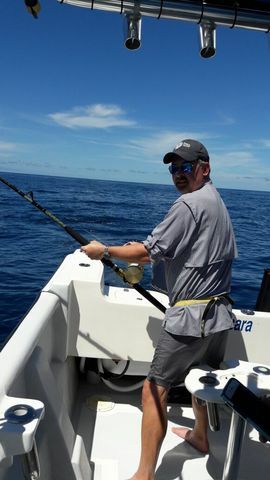 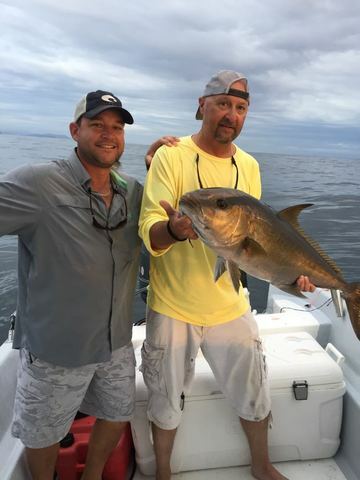 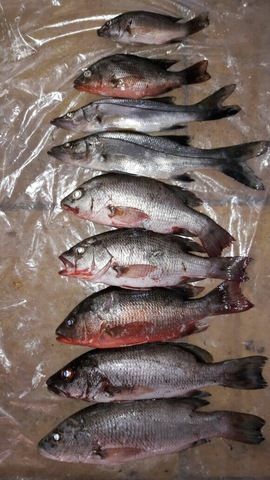 For the filet bag they added a nice Amberjack. 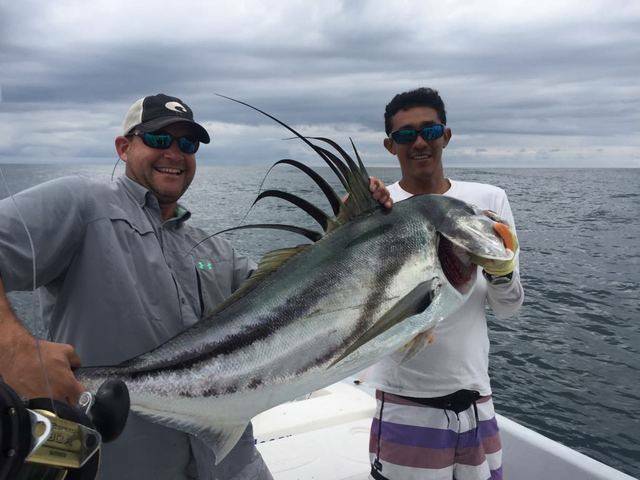 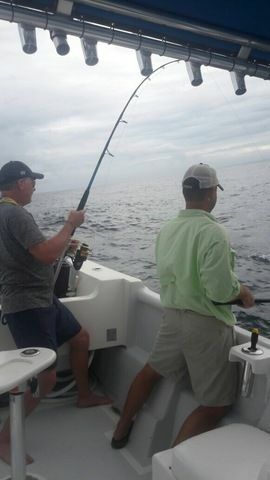 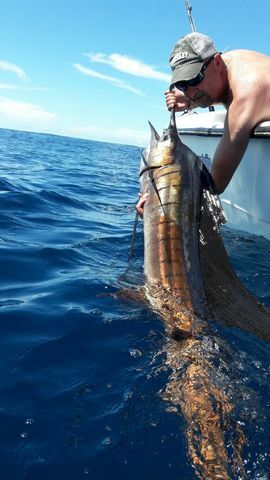 Good things came in twos on November 13th ad Captain Alex welcomed Russell Thorsheim for two Sailfish releases backed up with two Dorados.